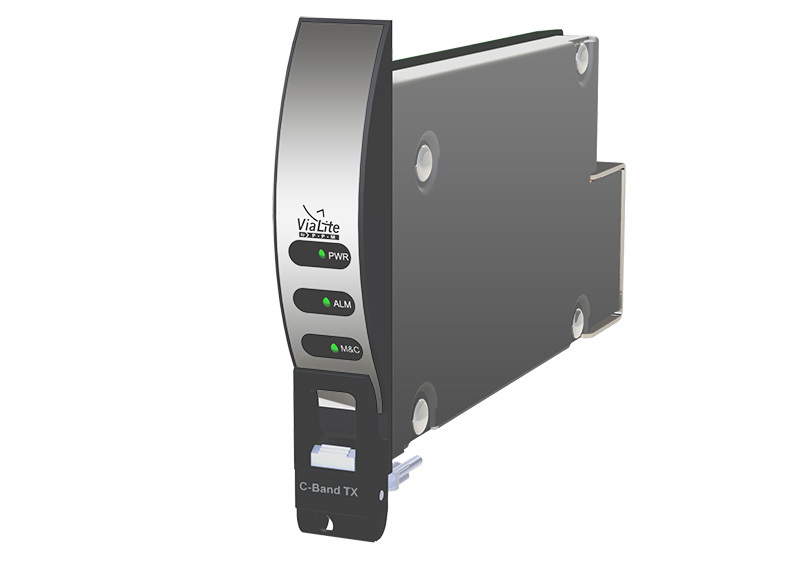 Fresh from successful presences at the CABSAT and Telemetry shows this March, ViaLite will be taking booths at four more exhibitions worldwide this year, starting with NAB in Las Vegas in April (booth C12039). 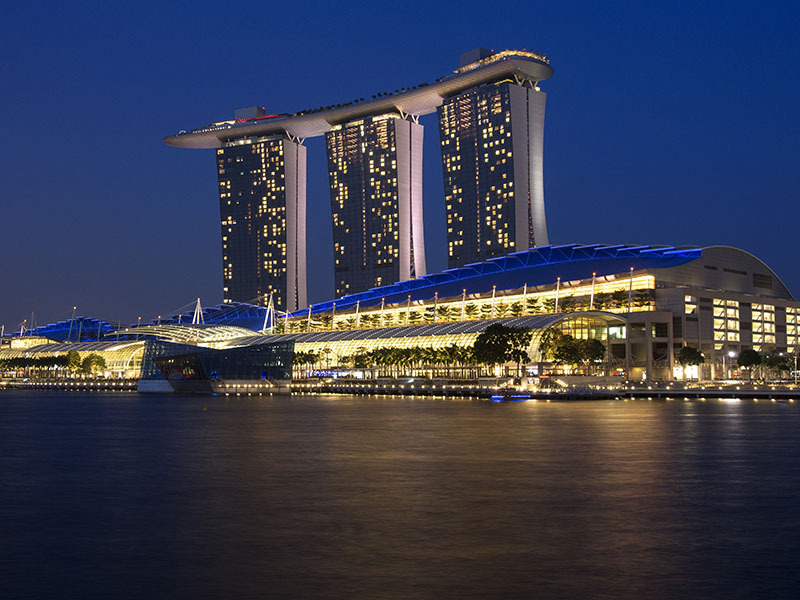 The other exhibitions are Satellite in Washington DC (booth 518), CommunicAsia in Singapore and IBC in Amsterdam. 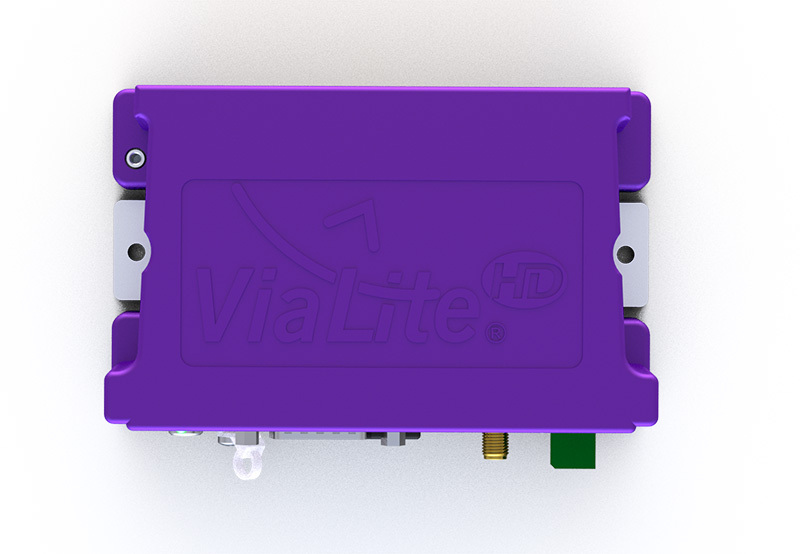 This marks the first time ViaLite has exhibited at CommunicAsia (booth 1V1-12), which is a key international communication and broadcast technology trade event for satellite operators, system integrators and media/entertainment professionals. 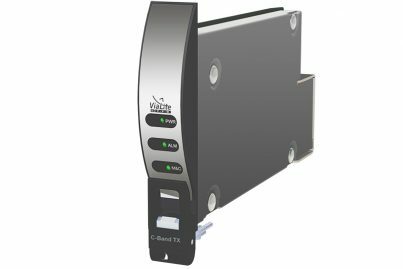 An innovative product being showcased at all of these shows is the new C-Band Link, which generated plenty of excitement with live demonstrations at its CABSAT launch in Dubai. 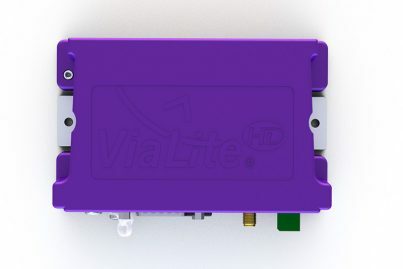 Providing the widest frequency band of all ViaLite’s RF over fiber links, with an operational range of 500 MHz – 7.5 GHz, it is suitable for use in a wide range of satcom and broadcast applications as well as some surveillance and weather radar systems.